SnowTours – Ski Trips FOR Skiers BY Skiers! | Christmas Markets in Europe Christmas Markets in Europe - SnowTours - Ski Trips FOR Skiers BY Skiers! What a wonderful way to Christmas shop for your loved ones and begin or add to your Christmas decoration collection at the sources of the finest, most varied and authentic suppliers. The sights, sounds and textures of these settings will excite your senses and give you lasting memories of this treasured time of year. 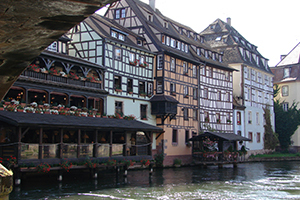 Visit markets in Colmar and Strasbourg. Full day tours to Kaiserberg, Ribeauville, and Riquewihr. 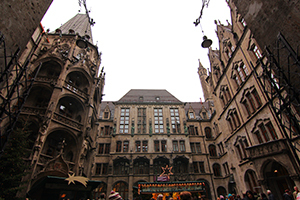 8 days, 7 nights, 3 star hotels throughout, European style buffet daily, and some wine tastings.